Did you know that most home sales in the State of Florida are contingent upon a termite inspection? No one will buy a home with termites. The seller would need to get rid of them first. Some people have termites in their home and don’t even know it. Termites have to do quite a bit a damage before you would notice them. A healthy colony of termites can eat a two by four in a couple of months. There are several different termite treatments and protection plans available. Be sure to check out your options and get the best coverage you can. 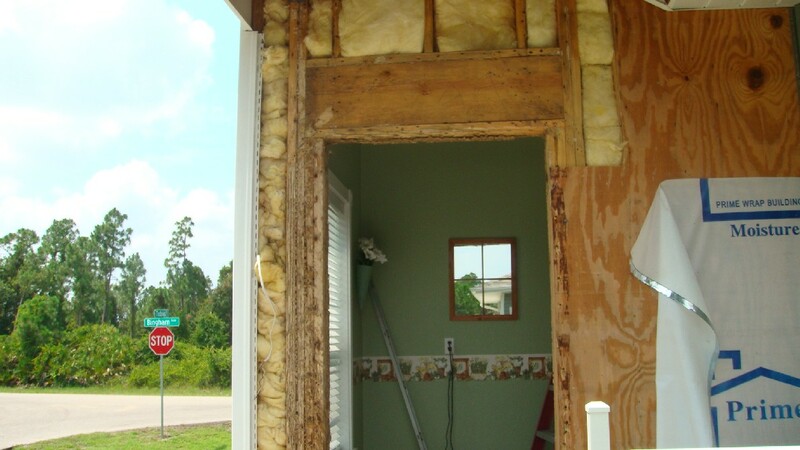 You also want a plan that includes repair of termite damage. If you don’t have termites now, it is very likely that you will at some point if you live in Southwest Florida. They can attack your home, your trees, or even your pool. Don’t let these critters take over your home. Tags: Termite Inspection | Permalink.